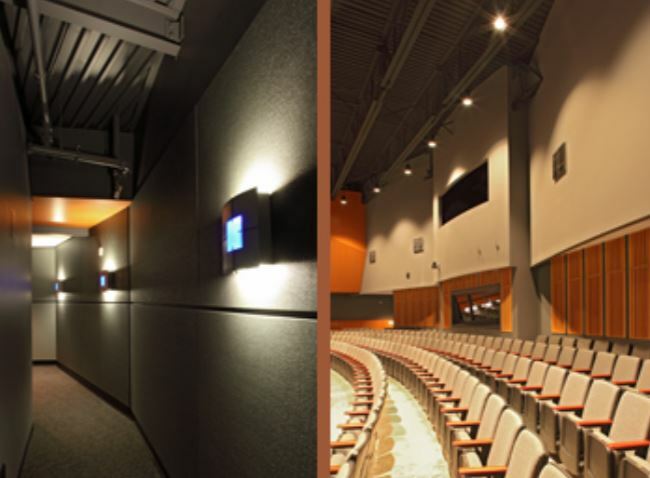 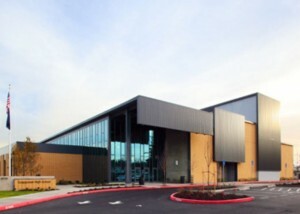 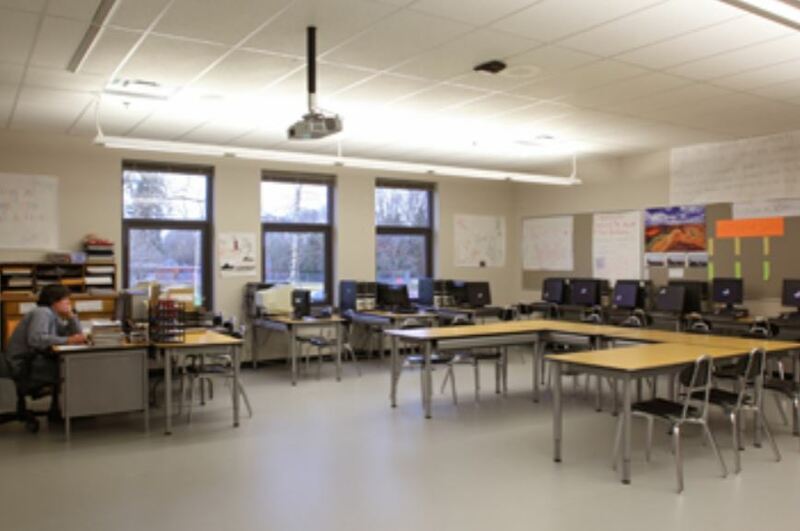 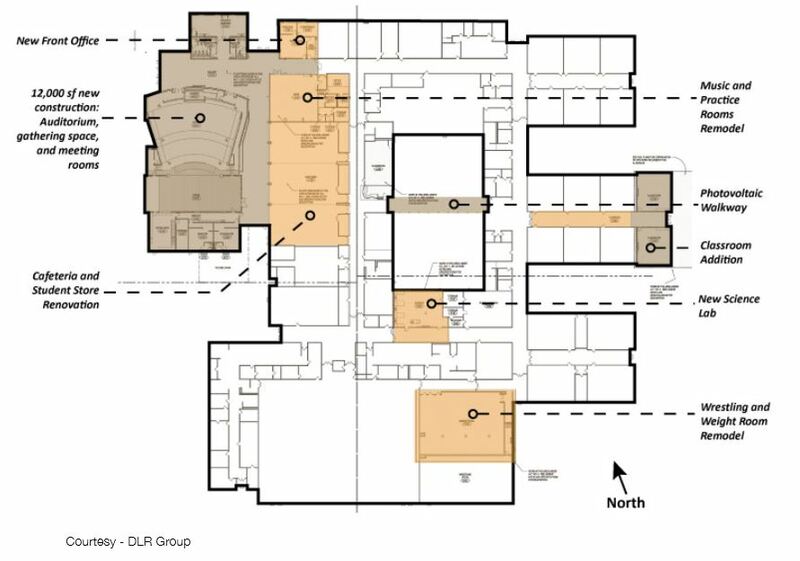 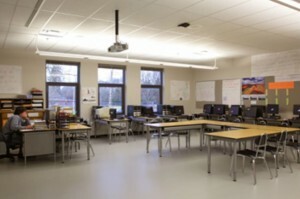 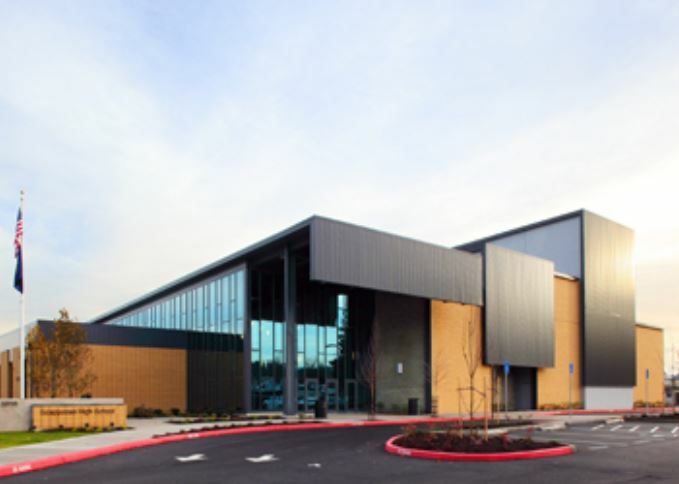 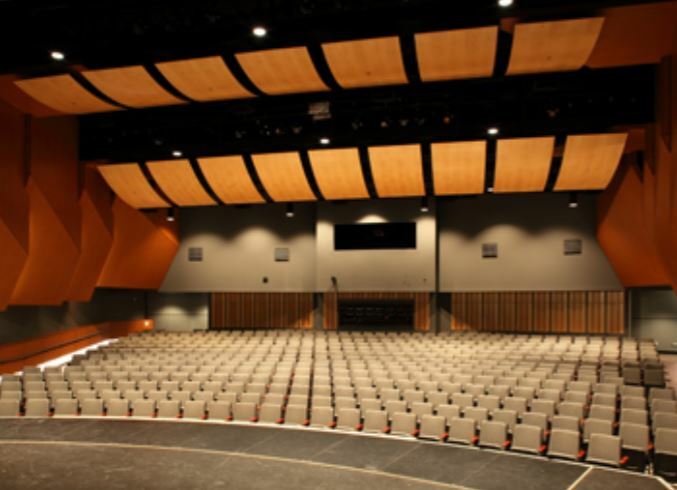 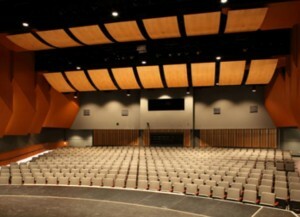 Scappoose High School project included the remodel of the existing 108,000 sq ft building, construction of a new 16,000 sq ft, 500-seat performing arts theatre, new classroom wing, and upgraded fire sprinkler system throughout the building. 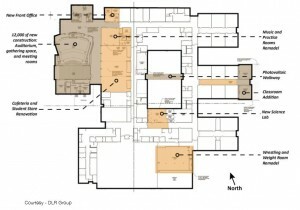 Remodeled areas included the administrative offices, weight room and cafeteria. 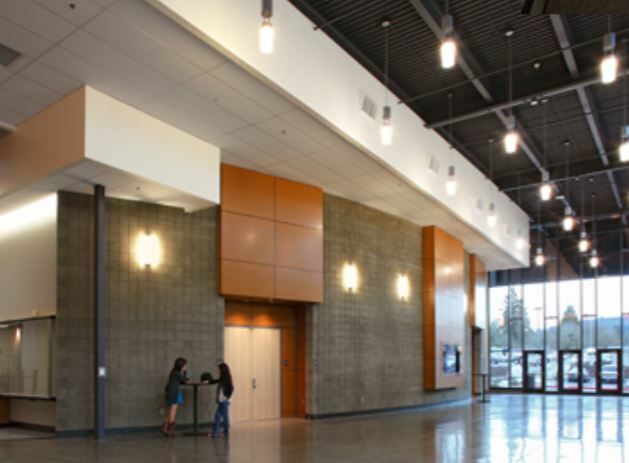 Recruitment of local subcontractors and suppliers was a realized community goal and a factor in the successful completion of the project.